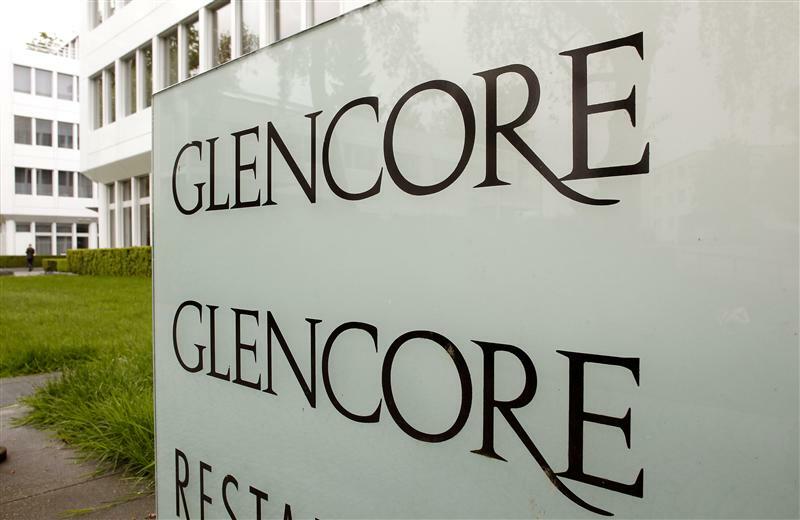 The emirate may be confident of Glencore’s ability to retain Xstrata’s top talent. But abstaining from the vote on retention bonuses in the merger after pushing aggressively for better terms leaves a job half done and makes the sovereign fund look inconsistent at best. Qatar Holding said on Nov. 15 that it would back Glencore’s $32 billion takeover of Xstrata. The fund, which owns almost 12 percent of Xstrata, said it would vote for two key resolutions on the takeover at a shareholder meeting scheduled for Nov. 20. However, it said it would abstain from voting on a $220 million pay deal designed to encourage top Xstrata staff to stay on after the deal completes. “QH is conscious of the sensitivities concerning governance issues in the UK and does not feel it appropriate to influence the outcome either way”, the fund said in a statement. The fund added that it believes “retaining Xstrata’s operational management is of critical importance to the successful and stable integration of the two companies”.